3rd row seat! This is a Firenze Red HSE Discovery Sport with Ebony Taurus Leather. It is equipped with Black Pack, Driver Assist Plus Pack, Row 3 Pack, Ambience Lighting, Ebony Headliner and Cold Climate Pack. 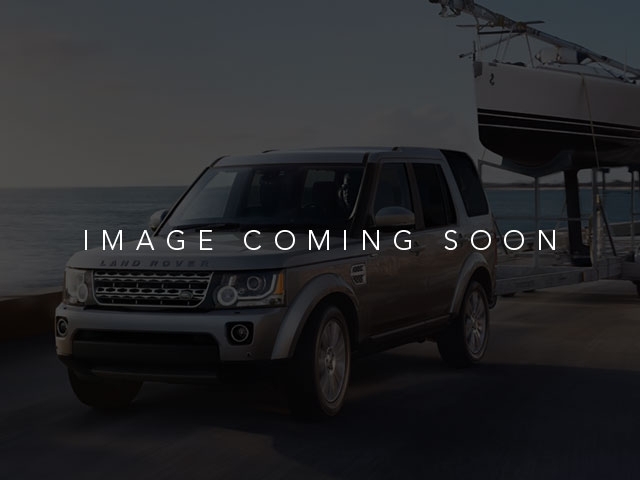 It is Land Rover Certified Preowned so you have additional warranty through March 11, 2022 or 100,000 miles. Whichever comes first. 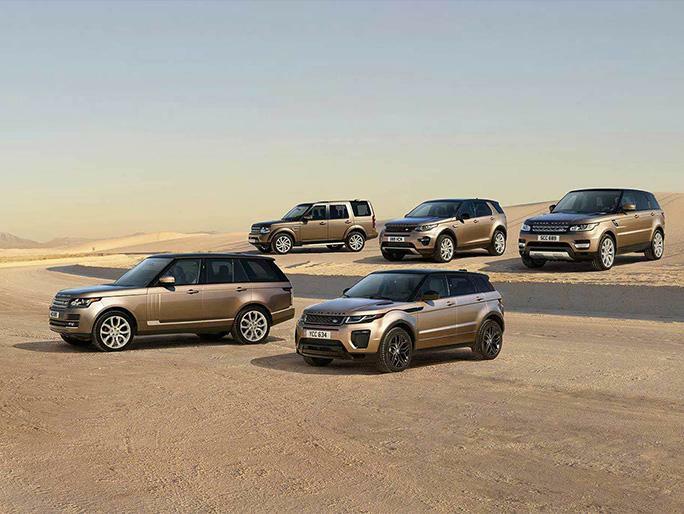 Special CPO rates are available through Land Rover Financial. 2.9% for 60 months on approved credit. Save time, please confirm the vehicle is available. Thanks for looking!